Applicable to the determination of alkaline group in petroleum products and lubricants in the （new or used oils, basic components are mainly organic alkali and inorganic alkali, including amino compounds. And some heavy metal salt, salt, acid and salt, preservatives, additives such as detergents may also appear alkaline）. According to the principle of ionization constant strong alkaline substances than the ionization constant of weak alkaline substances of at least 1000 times, the basic set of petroleum products and lubricants in strong alkaline and alkaline divided into two groups. Applicable to the determination of alkali value is less than 70mgKOH/g of petroleum products and lubricants. 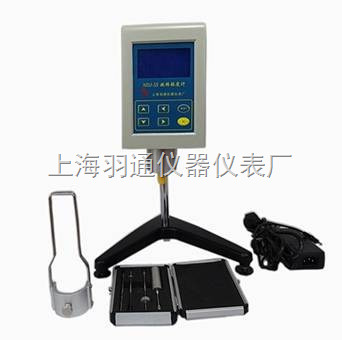 Although it can be used for the determination of 70mgKOH/g is greater than the base value, but more than 70mgKOH/g alkali value determination accuracy without inspection. Alkali value greater than 70mgKOH/g samples using GB/T0251-1993 "petroleum products Determination of alkali value （perchloric acid potentiometric titration method for determination of）". Petroleum products and lubricants alkali value tester YT-0688 measured value base usually changes to the independent oil in oxidation and other conditions occurred with the color of oil and other characteristics, although the measurement was carried out under special conditions, but it still cannot be used directly to predict all the oil alkaline. For example in the machine internal bearing corrosion, wear and oil base values are not necessarily linked.